Mike's Hard Lemonade is a leader in the "malternative" category, with competing brands such as Smirnoff Ice and Bacardi Silver. 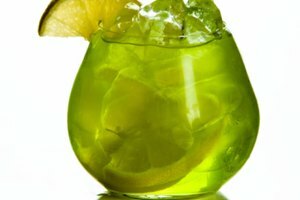 The drink is an alcoholic lemon-flavored malt beverage, with an alcohol content of 5 percent. 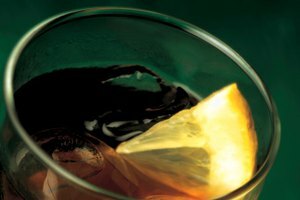 According to the Seattle Post-Intelligencer, 12 million cases of the drink were sold in 2004. The brand is No. 2 in sales of flavored malt beverages, especially with other dominant brands dropping in sales since the 2002 peak in sales for these types of drinks. 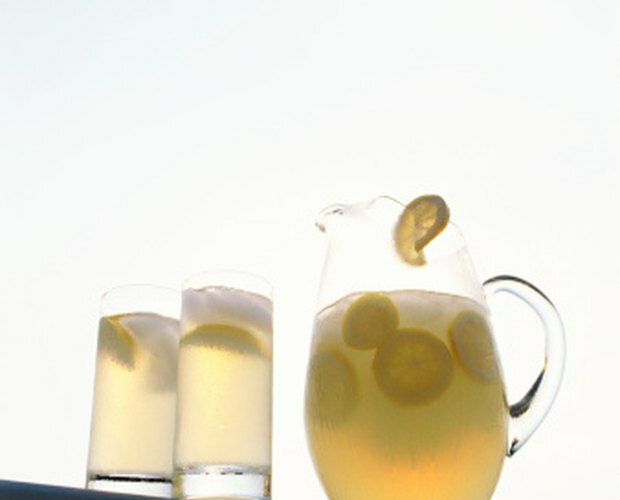 Mike's Hard Lemonade was first introduced in 1999 by company founder Anthony von Mandl. 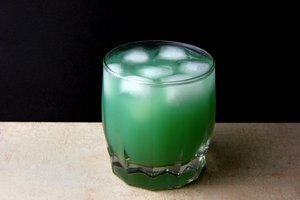 The drink was one of the first of its type, combining fruit juice with malt liquor. The company also produces wines at the Mission Hill Family Estate winery in British Columbia's Okanagan Valley. Though other malternative brands such as Skyy Blue have lost market shares, Mike's Hard Lemonade is still the No. 2 brand in its category. According to the Seattle Post-Intelligencer, 60 percent of the sales are to men, a key demographic for flavored malt beverages. Mike's Hard Lemonade comes in an 11.2-ounce bottle and has 220 calories. It contains 30 grams of sugar, and 120 calories from sugar. The light version of Mike's Hard Lemonade has 124 calories by comparison. Similar drinks such as Smirnoff Ice contain 228 calories for a 12-ounce bottle with 32 grams of carbohydrates from sugar. Skyy Blue has 235 calories for a 12-ounce bottle. 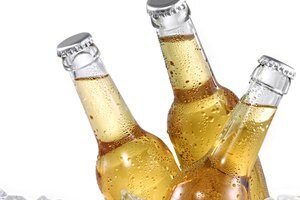 A 12-ounce bottle of beer has 145 calories and 12-ounce cola has 150 calories. In relation to food, a glazed doughnut has 200 calories. Mike's Hard Lemonade has 5 percent alcohol by volume. One bottle is 11.2 ounces. This works out to 0.56 ounces of alcohol per bottle. Smirnoff Ice has 5.5 percent alcohol and beer typically has about the same. Liquors such as vodka have 35 percent to 50 percent alcohol by volume and sake has 14 percent to 16 percent alcohol by volume. Wine has anywhere from 8 percent to 20 percent alcohol by volume. Alcohol affects the human body in many ways. It is depresses the central nervous system, and a few drinks can decrease REM sleep and increase anxiety. It can also decrease inhibitions and affect memory and judgment. 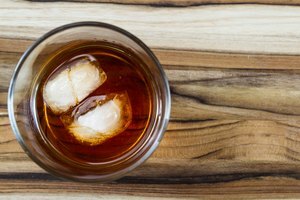 Alcohol impairs motor skills and reduces sensitivities to color and taste. 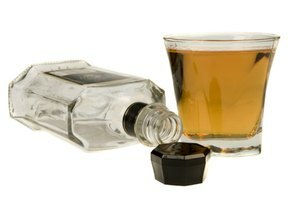 Alcohol has a diuretic effect, causing the drinker to urinate more frequently.